HYDROLIFTING 4 D – MOISTURISES AND NOURISHES THE SKIN, WITH AN INTENSIVE REGENERATIVE AND LIFTING EFFECT! Hydrolifting is the latest procedure for skin renewal, shine regeneration and moisturizing. This magic (“wow”) procedure will allow you to instantly forget the problems of your old greyish and flabby skin, without having to experience any side-effects. The results, achieved after a gentle process, will look natural, so you will look younger, glamorous and fresh after the procedure! Everyone has heard about “fillers”. Typically, fillers are substances used to fill in large and small wrinkles. In recent years, innovative ways have appeared for how to emphasize beauty through fillers. 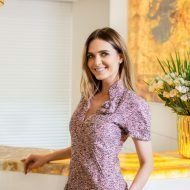 It’s not only celebrities who want more rigid facial contours, a youthful face, and nourished, luminous and moisturised skin without using a scalpel – modern, rushing women want the same thing. 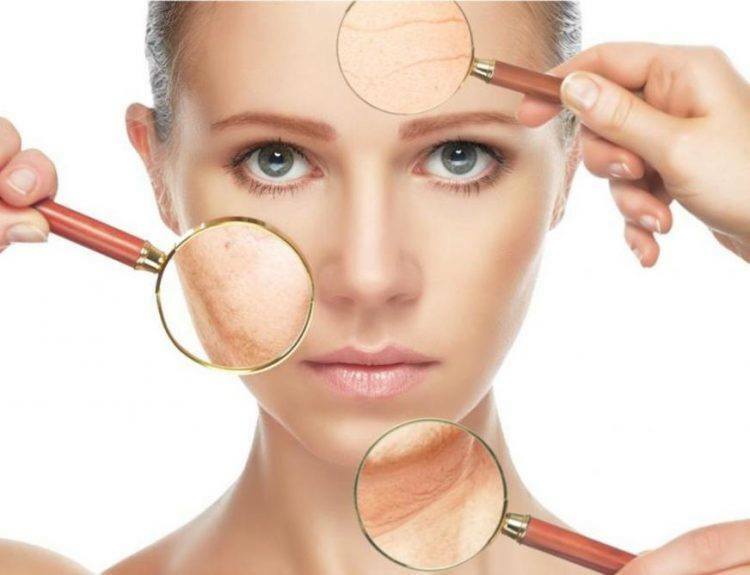 This specific, most popular Hydrolifting procedure, specifically designed to achieve these skin changes using natural hyaluronic acid, is also known as the “Elixir of Youth”. An innovative method of microinjection is used during the HydroLifting procedure: microscopic droplets of hyaluronic acid that are identical to the skin are inserted into the skin via microinjections. In this way, a restorative treatment is especially effective and restores deep skin layers, improving the skin’s internal moisture balance, cellular function and the ability to produce collagen. This procedure is suitable for firming wrinkled skin, reducing wrinkles, correcting darkened “bags” under your eyes, restoring the skin that has become grayish. The result is skin elasticity improvement and the skin a “healthy” look. Such remarkable results are achieved due to the skin restoring the reserves of hyaluronic acid, and thus the skin moisture level reaches the former level of young skin. Studies have shown that this procedure also stimulates the production of collagen in the body, so that after 2-3 weeks, you will notice how your facial features continue to rejuvenate and that your skin has become more glowing and glossier. The HydroLifting procedure is most useful for those who are concerned about moderately flabby skin, facial wrinkles, darkened areas under the eyes, and a grayish color to the facial skin. A great benefit of this procedure is that in addition to the skin naturally becoming firmer, the skin – especially the surface layer – undergoes an intense moisturising process layer, thus making it look luminous and nourished. Short-term post-treatment period – Due to microscopic injections, small traces of needle punctures can remain visible on the skin for a few days after the treatment. The most important fact is that your skin will at last regain the youthful glow you enjoyed in the past, and you will not need to concern yourself with any side-effects. 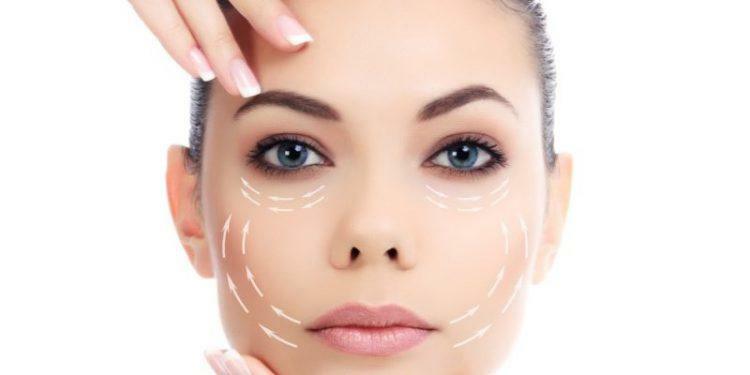 This procedure will be a real discovery for people who are in a hurry and who are keen to save time and money their time and money, it’s a facial procedure worth a red carpet show! To achieve the best results, we recommend that you undergo three procedures once per month. This allows you to optimize collagen production while simultaneously intensifying the glow of the skin. The results will be visible for about one year, after which the procedures can be repeated and the skin condition can be further improved.